Google will be investing US$550 million in cash into Chinese e-commerce company JD.com as part of a strategic partnership. The move will see both parties collaborating on a range of strategic initiatives, including the joint development of retail solutions which covers regions such as Southeast Asia, US and Europe. The partnership will leverage on JD’s supply chain and logistics expertise and Google’s technology strengths, and aims to explore the creation of next generation retail infrastructure solutions. This is with the goal of offering helpful, personalised and frictionless shopping experiences, the statement added. JD also plans to make a selection of high-quality products available for sale through Google Shopping in multiple regions. JD.com chief strategy officer Jianwen Liao added that the partnership also opens up a broad range of possibilities to “offer a superior retail experience to consumers throughout the world”. The agreement will also see Google receiving 27,106,948 Class A ordinary shares from JD.com, at a price of US$20.29 per share, equivalent to US$40.58 per ADS. “This marks an important step in the process of modernising global retail. As we celebrate our 18 June anniversary sale, this partnership opens a new chapter in our history,” Liao added. “We are excited to partner with JD.com and explore new solutions for retail ecosystems around the world to enable helpful, personalized and frictionless shopping experiences that give consumers the power to shop wherever and however they want,” Philipp Schindler, Google chief business officer, said. Most recently, Google confirmed its investment into Indonesia ride-hailing platform Go-Jek. This was part of the company’s initiatives to support and participate in Indonesia’s growth. 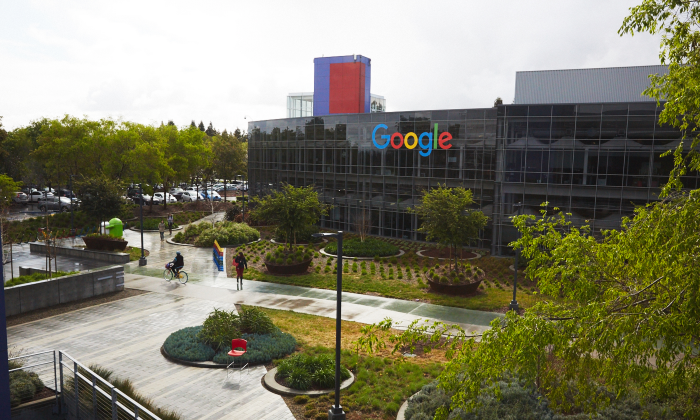 Prior to the announcement, Google and Temasek was tipped to be in the funding round valued at around US$2.1 billion, which also included investors such as Temasek, Meituan-Dianping, KKR & Co LP and Warburg Pincus. To stay ahead of the curve in a rapidly evolving digital industry, the gold winner of this category OMD Hong Kong implemented a fu..
Just one-tenth of the usual full fares, these tickets were sold to a handful of customers, while the airline confirms that it woul..